Single-use wipes labelled “flushable” can't actually be flushed and the brands tested did not pass through the sewer system safely, according to a new report by Ryerson University. 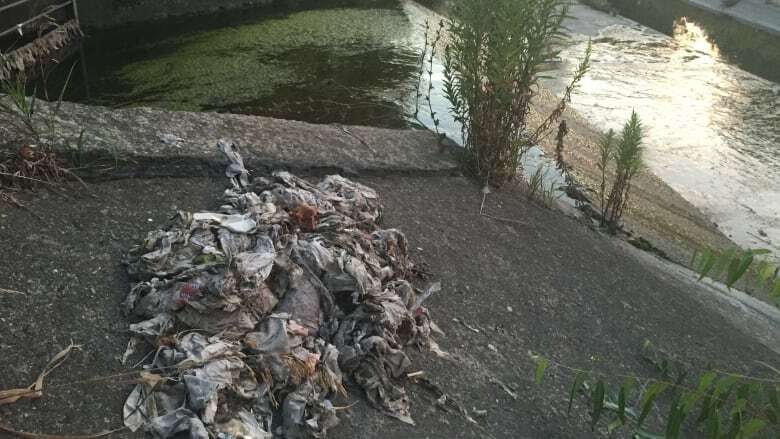 About five years after raising the alarm about single-use wipes labelled "flushable," Barry Orr is stepping up his campaign with a report that shows the damage actually flushing them can do. Orr, an environmental applied science graduate student at Ryerson University, teamed up with a research group called Ryerson Urban Water to design a first-ever comprehensive test of single-use products using rigorous criteria for flushability. And according to the results, which were broken down in a new report released by the university Thursday, people need to change their flushing habits, fast. "Toilets are not garbage cans," Orr, who's also a 25-year veteran sewer outreach and control inspector, told CBC Toronto Thursday. 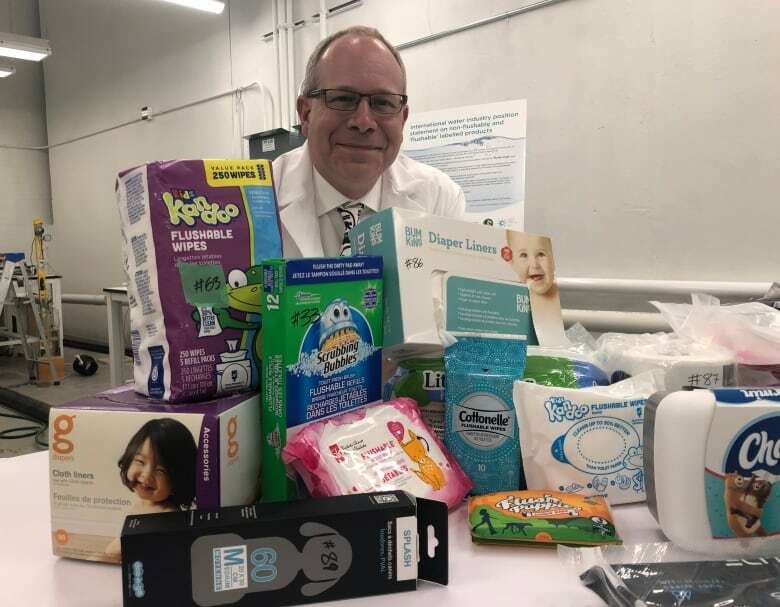 In the report, he says the research confirmed what those in the industry already knew: single-use wipes, including cleansing and diaper wipes, can't be flushed, even though their labels show otherwise. "We're into convenience, we're into items that are very soft on our bottoms," Orr said. "And so we're using all kinds of things and unfortunately, we're flushing a lot of them that we shouldn't be." 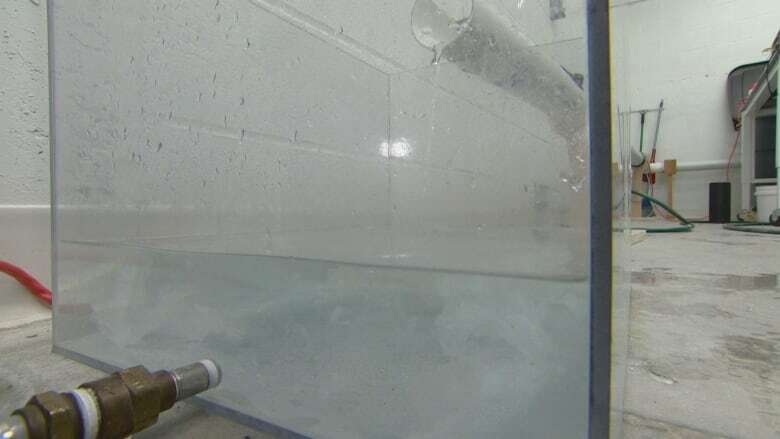 In order to test 23 "flushable" products, the Ryerson research group created a working model of a sewer system in their "flushability lab," and followed the progress of each wipe as it passed through the pipes. Only two of the single-use wipes even partially disintegrated, while the other 21 didn't break down at all. "They didn't pass the test," Orr said. "None of them." Between 2010 and 2018, Toronto had about 10,000 calls per year about "line-blocks" in sewers, according to the report. The university is using the results of their study to highlight the impact that mislabeled products can have on the city's sewage system. Around $250 million is spent each year Canada-wide to remove blockages, according to the Municipal Enforcement Sewer Use Group, an organization that represents Canada's wastewater system operators. Orr said labels on these products need to be regulated "so that residents can make informed decisions that can save money, protect infrastructure and the environment by properly disposing of wipes in the garbage." But Orr says he hopes the new research will prompt conversations with the government on how to address the issue. "Hopefully we can get a regulation or legislation in place for these products," Orr said. "Consumers are confused and they're looking to us, the professionals, to fix this problem and we're looking for some help." The City of Toronto says it's been running a public education campaign for the past two years to raise awareness about putting the wrong items down the drain in an attempt to "change residents' behaviour." "Many products labelled as flushable do not dissolve and actually damage and cause blockages in home plumbing, sewers and pumping stations when flushed," Bill Shea, the director of distribution and collection for Toronto Water, said in a statement. To help keep the system flowing, Shea says residents shouldn't put the following items down the drain: tampons, condoms, wipes, fats, oils, cooking grease, medication and household hazardous waste like paints. The city has a fully flushed-out list on their website.